Thank you from all of us at Biz Prospex.com to show your interest. 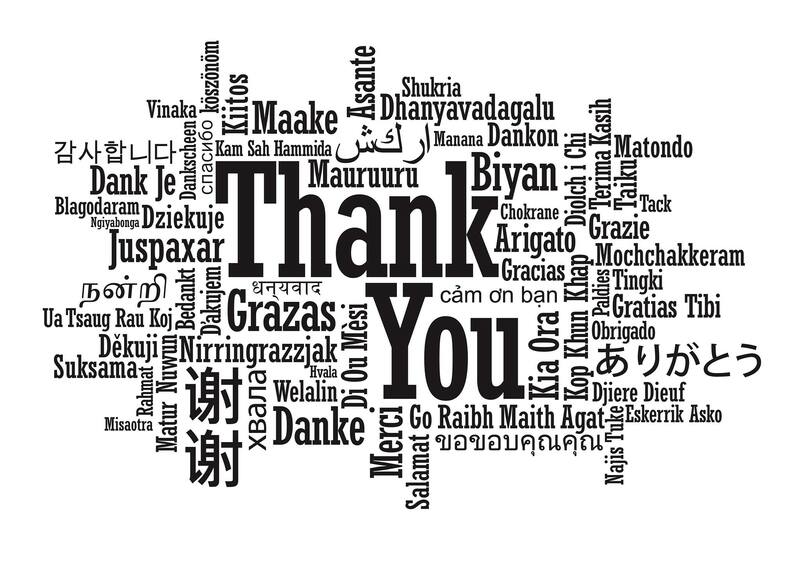 We extend our thanks to you all profusely for showing your interest in our services. We, at BizProspex strive hard to provide services related to data-world thus making your B2B approach fruitful. At BizProspex, we have learnt a lot, but the most important thing we have learnt over the years is that we are because of you, there would be no BizProspex if all of your decided to leave us. We thank you for that. We work hard to ensure that never happens. Promise. We want to give you a smooth work experience with us, so, if you ever feel that the person you are working with isn’t performing as per your specific needs. Ask us to get you another PM. Just hit chat now below. There is no reward sweeter than a customer referring us to their friends and family. We take that as the highest standard of success. Feel free to refer us to your friends and expect the Amazon delivery person to show up at your doorstep pretty soon.